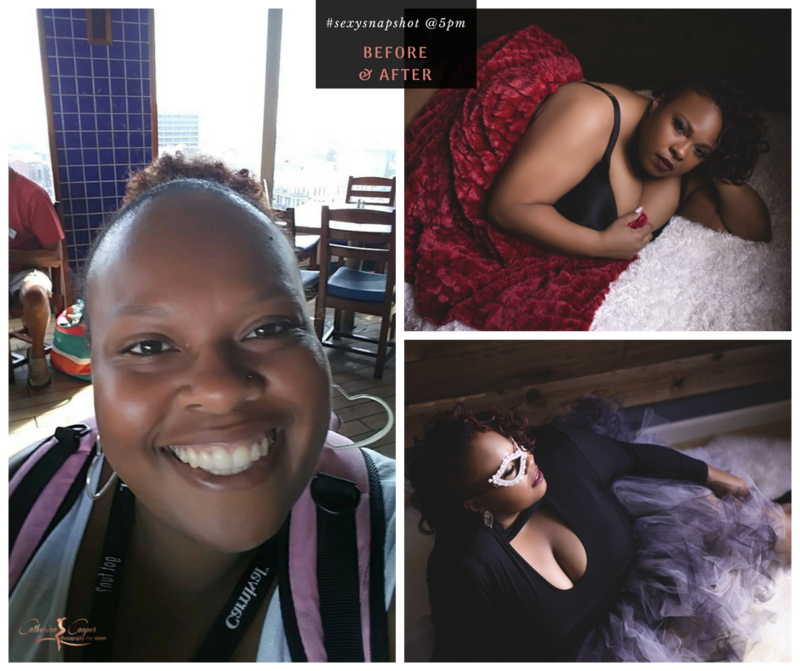 The Most Life Changing PhotoShoot Experience you will ever have…. But, But, But I can’t, But I need to….. Blah, Blah……. YOU: You take really good pictures. But I can’t look like the models here on your website. ME: That’s perfect. Because there are no models here on my website. These are everyday women that have allowed me and my makeup artist to show them what everyone else sees. Guide them through every single pose. And create some BADASS IMAGES! These Ladies said the same thing. Look at their before and after images. Fill out the form below. This will allow you to pick the best time to chat. I know you have already made a huge step by coming to my website. So contact me and let me hold your hand the rest of the way. I will give you all of the details and get your boudoir session booked. This is where the real fun begins. You will arrive at our beautiful Boudoir Loft located in the Deep Ellum area of Dallas, Tx. You will be with our celebrity makeup artist for the first portion of your session. This is when you get all glammed up. 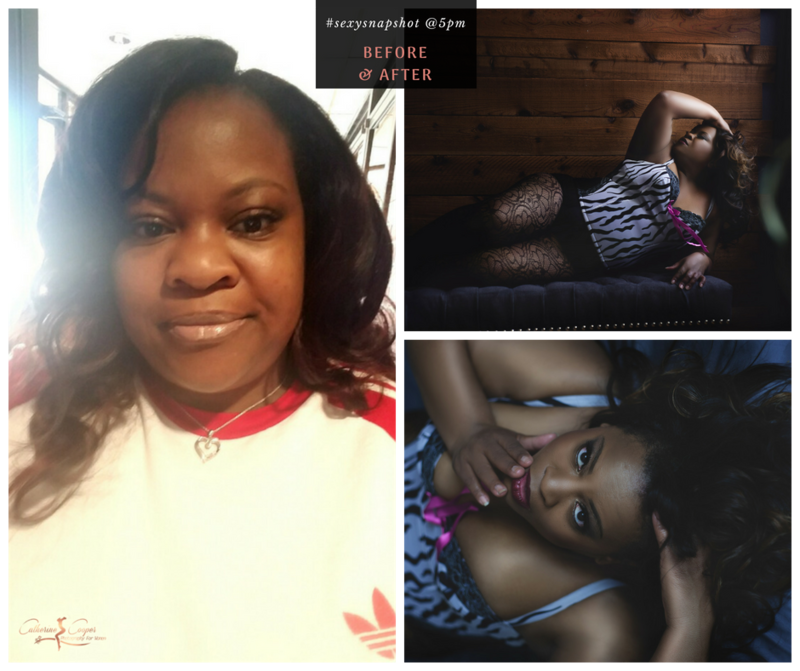 Next is your guided boudoir photoshoot with me. This is when I take total control and walk you through the best photoshoot ever. 10 - 14 Days after your session you will return to our studio. This is when you will see your beautiful images for the first time. You will choose your favorites. Then decide which luxury product (Albums, Wall Art etc.) you will love to display them in. Get To Know Me Better. Join our private WOMEN ONLY! Facebook group. Click the button to be taken to the group.